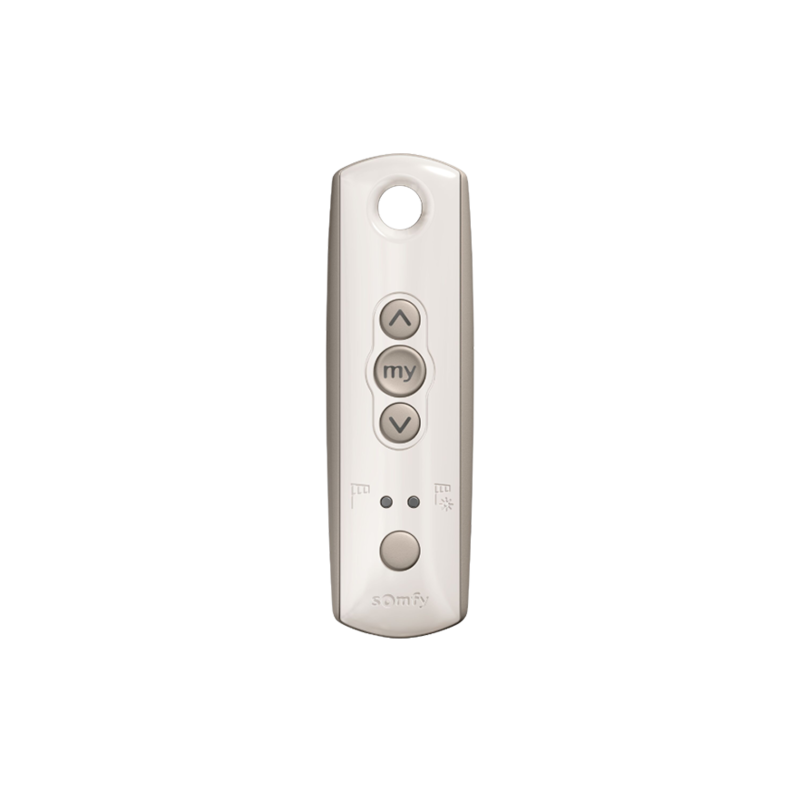 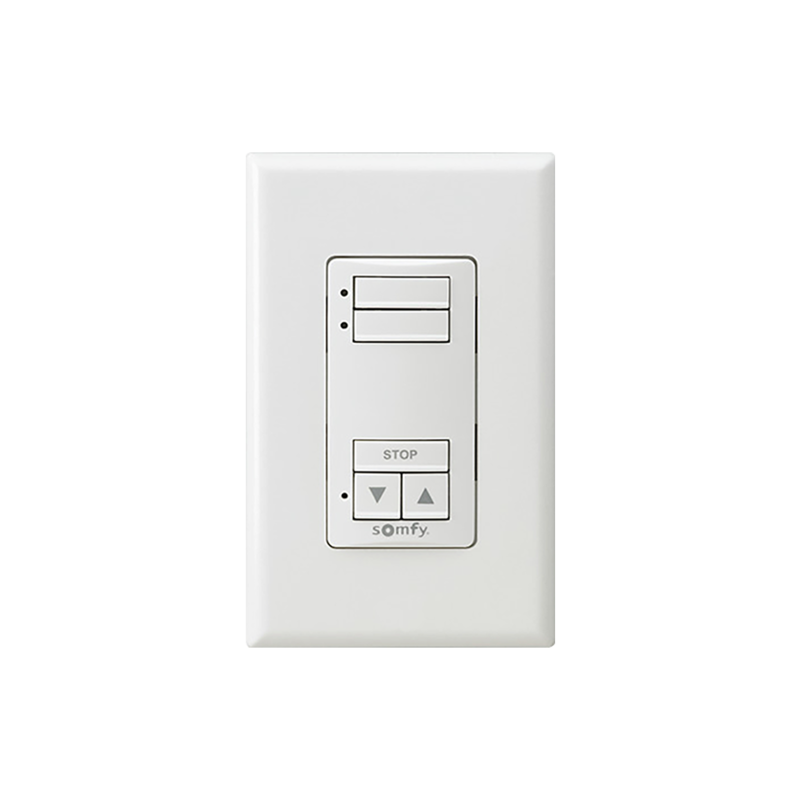 The Screen Innovations® SIFI is an expandable IP based PoE powered automation and control gateway that enables control of our full indoor and outdoor shade line from all popular control systems such as Control4, Crestron, Savant, Alexa and many more. 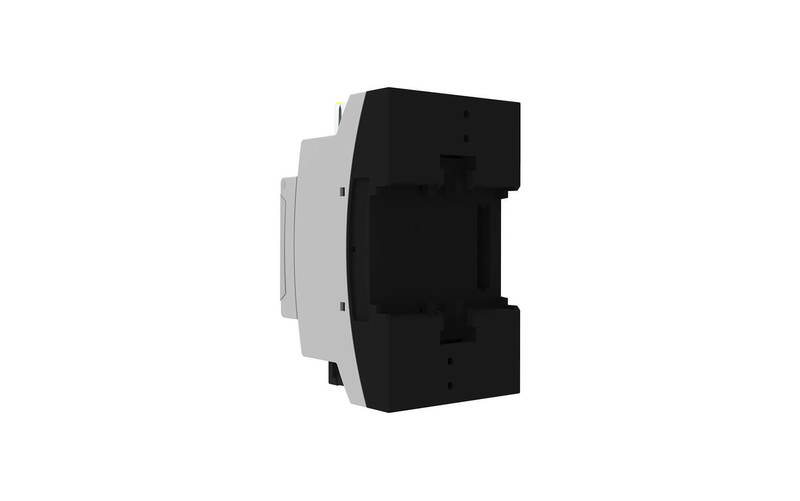 IEEE 802.3 Power over Ethernet options including the new BT standard for powering your bus devices. This is a full featured gateway with open and published API. 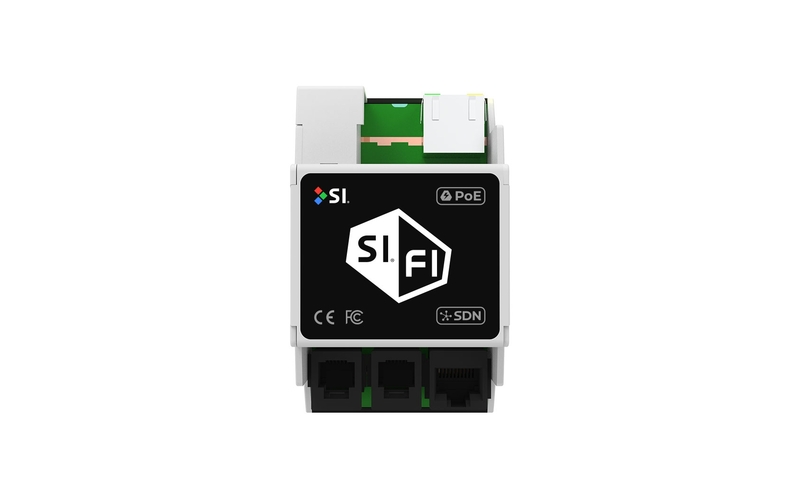 PEC MK I enables SIFI device to be powered over a POE connection. 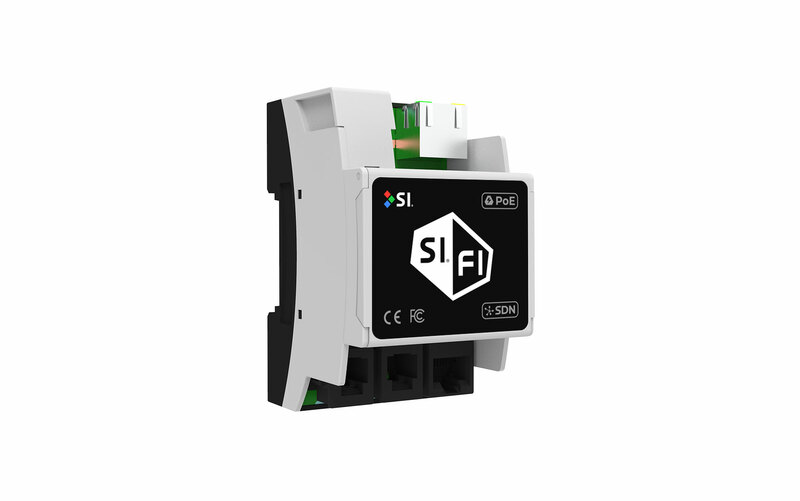 ZEC MK I enables SIFI connection to Zigbee 3.0 networks.